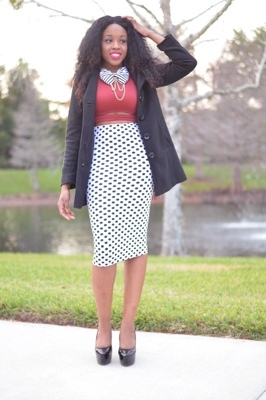 I love that skirt and the way you paired it with a striped bow tie takes it to another level. 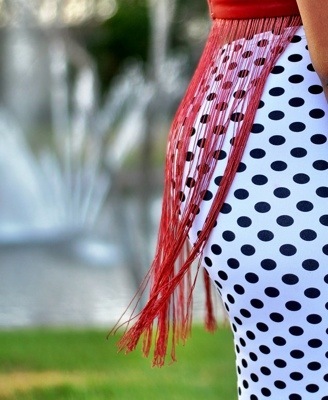 Awesome skirt because of the dots! 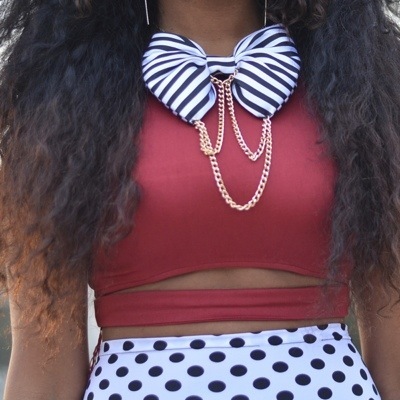 And the bowtie concept is ingenious! Hey how u doing? I just wanted to tell u that I love ur style nd where can I buy them.